Pray for all the resources and creativity needed to fulfill the intentions of God in the state of Kentucky. 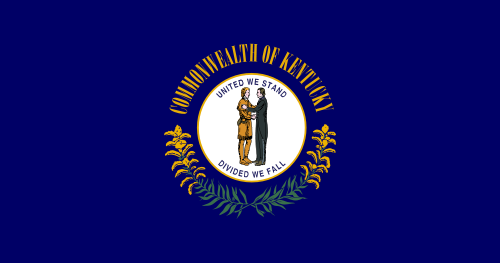 State Information: Daniel Boone and other frontiersmen settled in Kentucky, the “Bluegrass State,” in 1769. 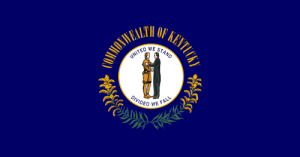 Its name comes from the Iroquois Indian word “Ken-tah-ten,” or “land of tomorrow.” Admitted into the Union in 1792, Kentucky is the 15th state and the first state west of the Appalachian Mountains. Today, Kentucky is associated with coal mines and horse farms and racing. America’s most prestigious horse race, the Kentucky Derby, is held in Louisville annually. The state flower is the goldenrod, the cardinal is the state bird and Frankfort is the capital.